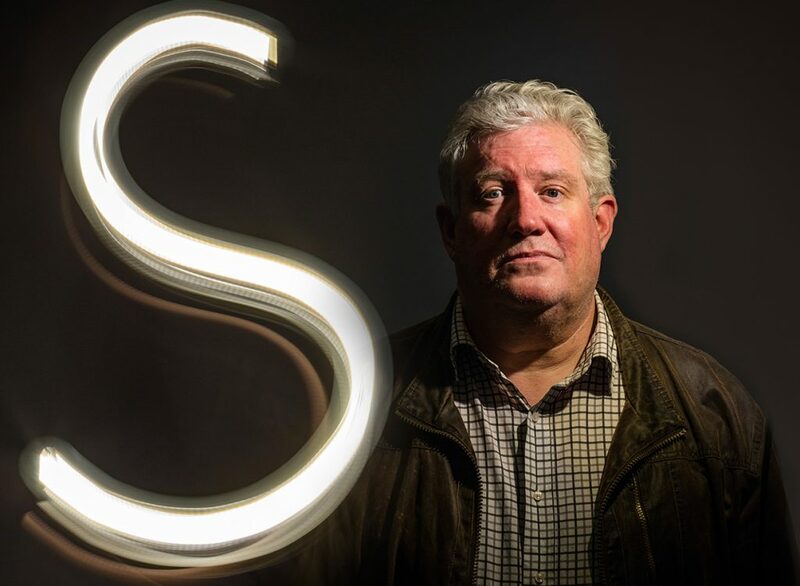 Steve is one of Australia’s most experienced Lighting Consultants, he has been actively engaged in the design of lighting for buildings and spaces for 29 years. His reputation is founded on broad experience, application of technical skill, project management ability and attention to detail. Steve’s portfolio includes some of Australia’s largest commercial building projects, these include Crown Entertainment Complex, Melbourne Cricket Ground, National Gallery of Victoria, National Museum of Victoria and National Museum of Australia. He has also designed landmark projects in the UK, Hawaii, UAE, Macau, Japan, Singapore and China.